This photograph is a hydrangea of my house. 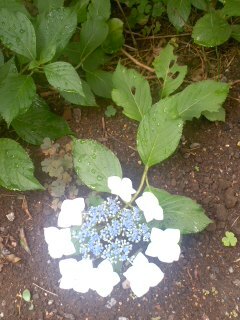 There is a flower which crounhes down on the ground. It is a season with many rainy days in Japan. 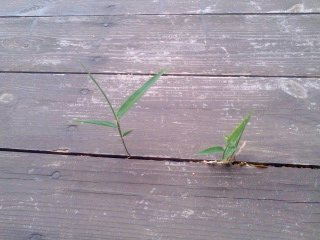 The bamboo has grown from the floor of my house. It is very humid today. For man,it is unpleasant that it is humid. 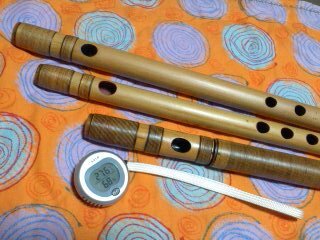 However,for a Japanese bamboo flute it is a comfortable condition. 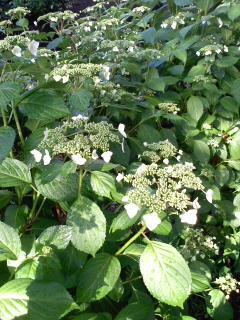 It is the season of the flower of a hydrangea. I go to the horticulture store near my house every day. 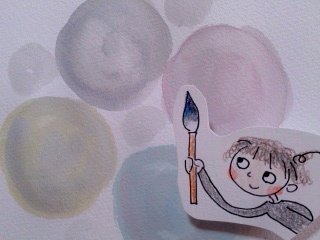 "The beach of the universe"
Gray is called" mouse color"in Japan. 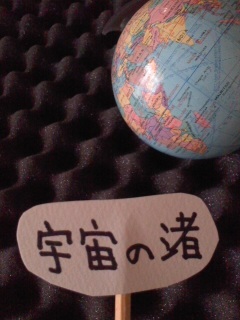 For Japanese, It is not a color of a not much good impression.